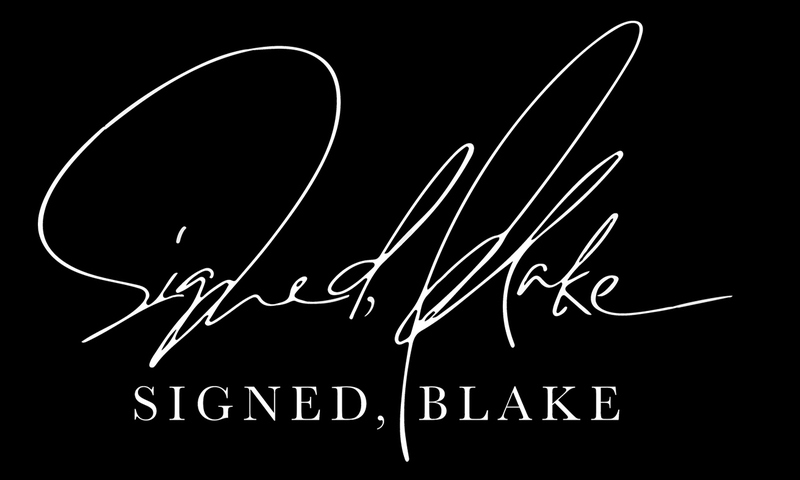 I’ve had the honor of collaborating with some of the biggest names in fashion, beauty and travel. Though each and every one of those partnerships has been once in a lifetime opportunities, unique and special in their own way, here is some of my most recent work I’d love to share with you! 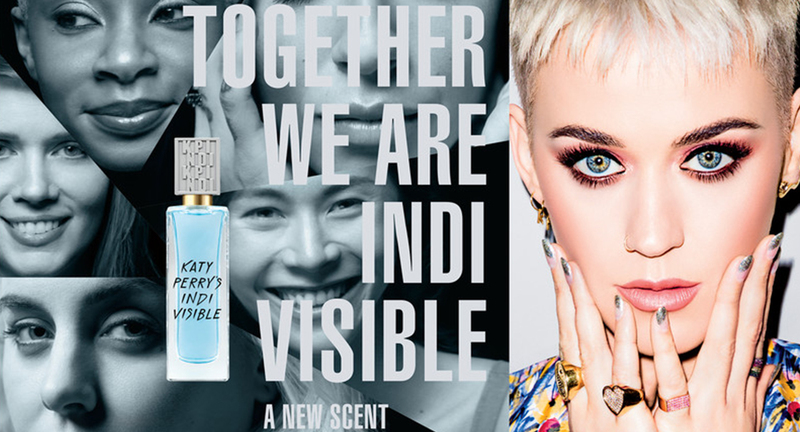 Pop superstar, Katy Perry, launched a new fragrance—INDI–and handpicked me to be 1 of 5 influencers to represent the brand. The campaign debuted on social (including Katy’s Instagram and Twitter), video, and on product packaging worldwide. Check out my interview with Teen Vogue. The launch of Giorgio Armani’s ‘Luminous Silk Foundation’ made waves in the cosmetic industry 15 years ago. 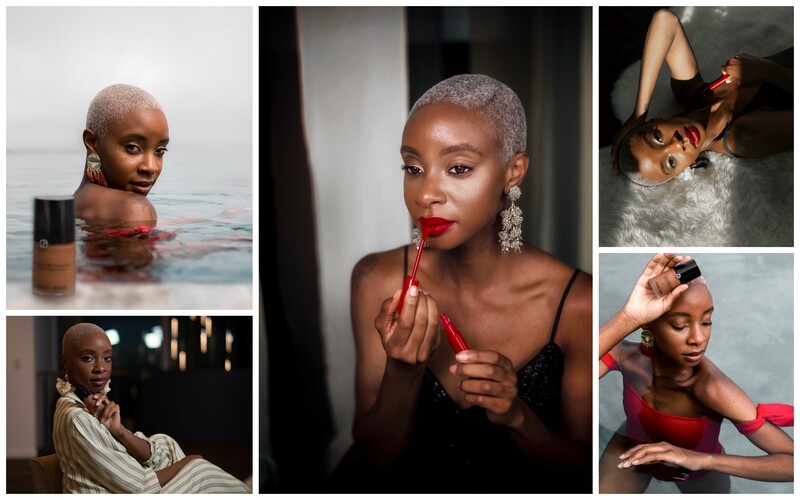 With the expansion of the shade range, Armani Beauty partnered with a diverse group of beauty influencers to celebration a new commitment to inclusion. 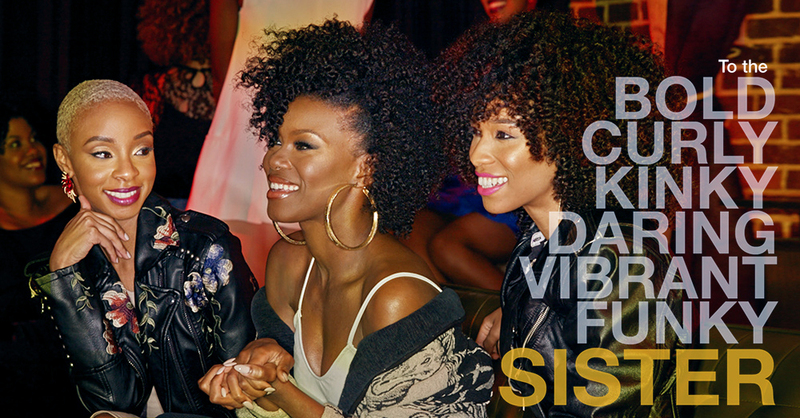 Creme of Nature launched a campaign to celebrate and encourage women to boldly and unapologetically embrace kinks and curls. The campaign appeared on social, billboards, in-store displays, magazine features, and product packaging nationwide. 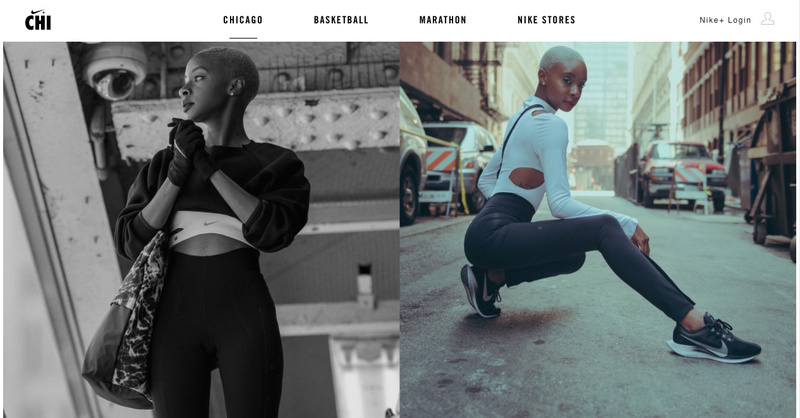 Nike is always pushing the limits of workout gear. Their newest ‘City Ready’ collection was no exception. I was selected to be the Chicago influencer for this stylish collaboration. 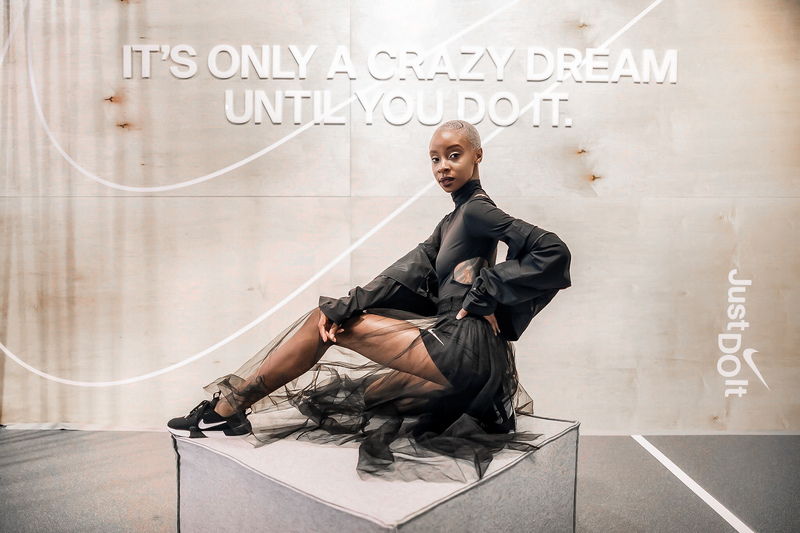 I partnered with Nike Chicago to curate personalized looks and premiered them at the Just Do It Headquarter on Chicago’s renowned Michigan Ave.
See more media and content from the collaboration here. Thank you for your interest in my work. And if you’d like to work together, please do not hesitate to reach out!